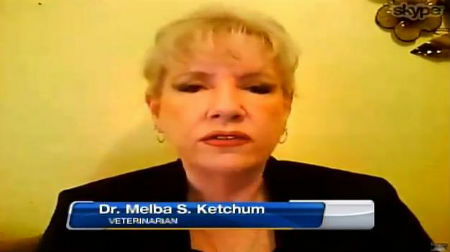 Well apparently now Rick Dyer has invited Dr. Melba Ketchum to view his fake Bigfoot body. Just make sure it's not the Minnesota Iceman your testing. As some of you may already know . Mr. Rick Dyer asked Dr. Ketchum to come and view the body of his bigfoot. This was made public tonight on blog talk radio. 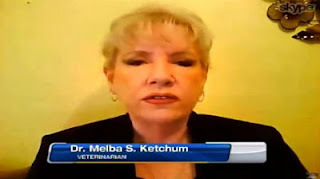 At this time Dr. Ketchum will not be commenting other than to say that she is responding and will be talking with Rick Dyer"
I don't know what to think of this after all that has transpired with the recent events of her DNA project and paper. She has been getting ripped apart pretty good as of late.